We set you up for success and stick around to serve all your office technology needs. We'll help you get the most from your copiers and laser printers end ensure a healthy print environment. Increase Productivity With Document Management. 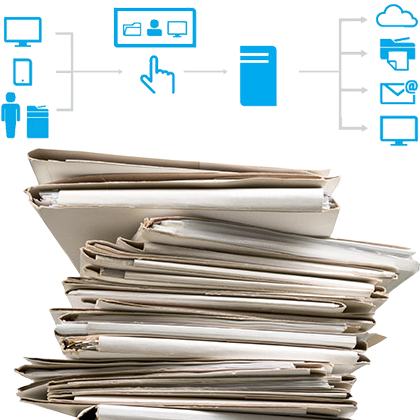 BASE optimizes your print fleet and your document management processes for optimal efficiency. 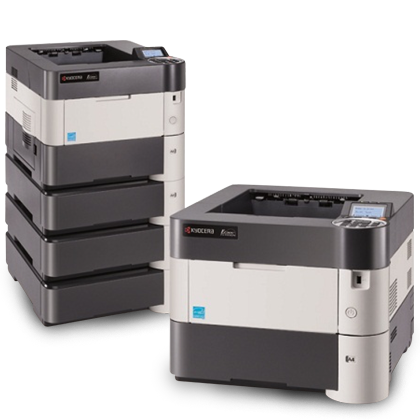 Reliable machines from Xerox and Kyocera plus proactive support is why you'll be glad you partnered with BASE. In the early 90’s, Fujitsu discontinued their facsimile business leaving hundreds of office technology professionals without work. In 1992, two former employees put their years of experience to use by starting a company named BASE Technologies. Headquartered out of our president’s living room, the duo found success early by providing high-end office products with a personalized level of service. As time went by, their success continued and BASE transformed from a company that focused primarily on copiers and laser printers, to a solution-driven business. Today, over 25 years later, BASE focuses on providing managed print services and document management solutions with the ultimate goal of improving our clients day-to-day workflows, leading us to develop the slogan "Our Business is Improving Yours". Put BASE's 25+ Years of Experience to Work for you!